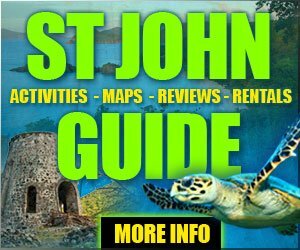 Enjoy first-hand information and guides to Henley Cay. 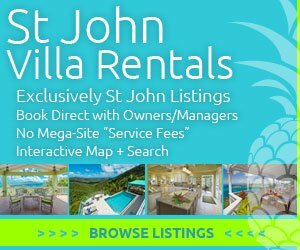 Brought to you by StJohn-BeachGuide.com and OnIslandTimes.com . 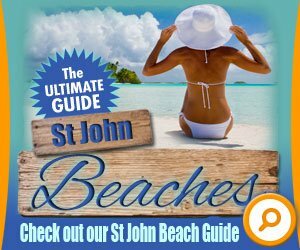 #1 St John Island Travel Guides. Discover. Enjoy. Preserve. 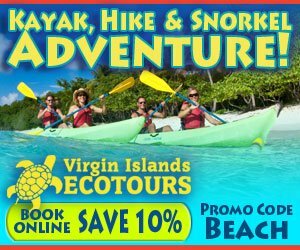 Copyright © 2019 Snorkeling Waterlemon Cay. All rights reserved.